Tradovate’s membership-based model, which combines our brokerage and proprietary trading technology into a single service, is pretty unique in the futures trading world. Think Netflix for futures traders. 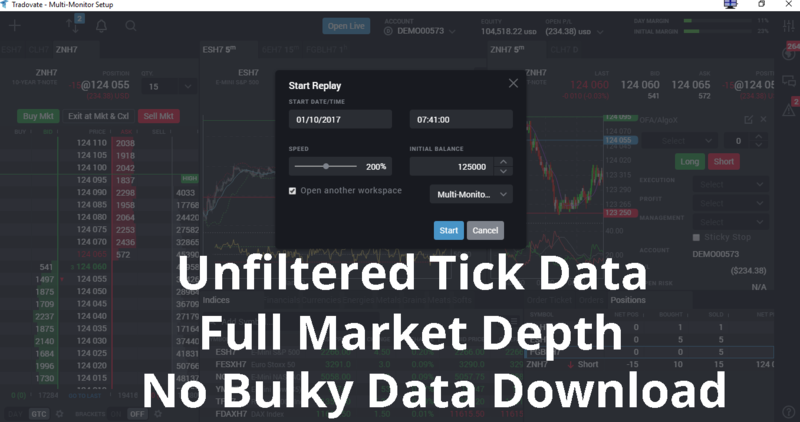 We have spent a lot of time crafting membership plans that fit traders of all different experience levels, so that you get a fantastic value through robust software, no matter how much you trade. 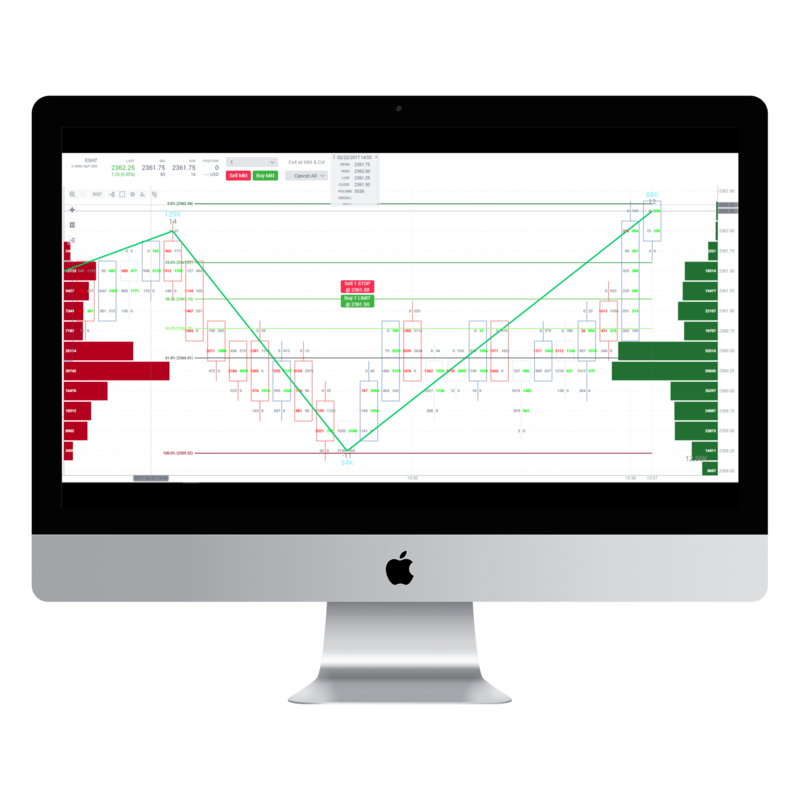 Our platform allows members to power futures trading from any device, and our commission-free pricing philosophy can really impacts the bottom line.